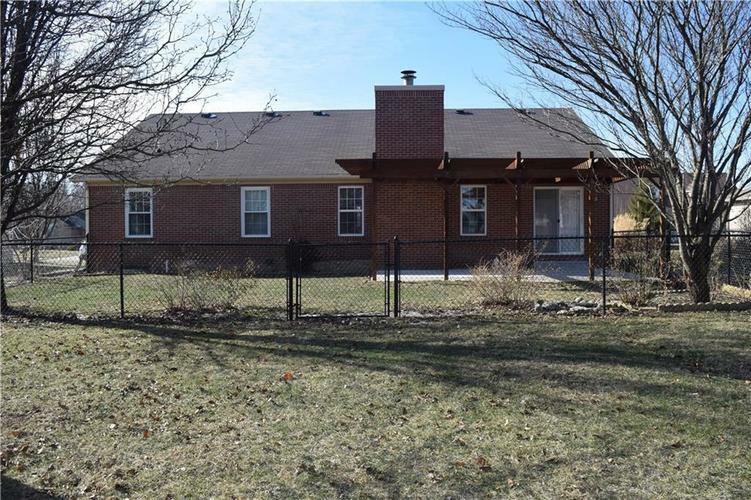 One owner, Custom Built Ranch. 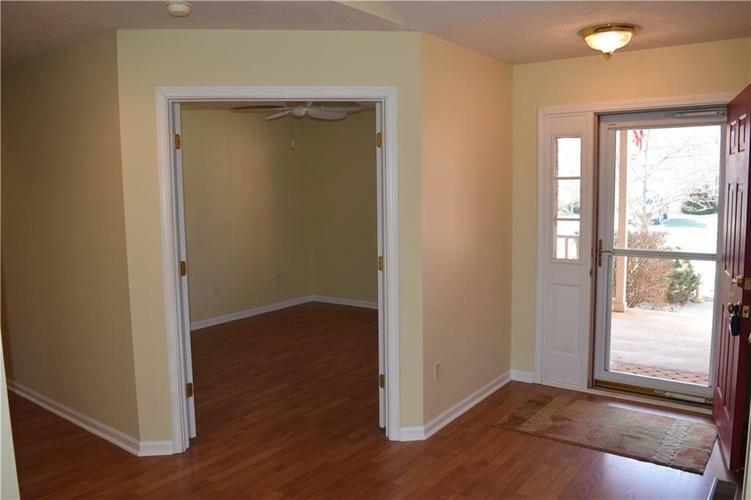 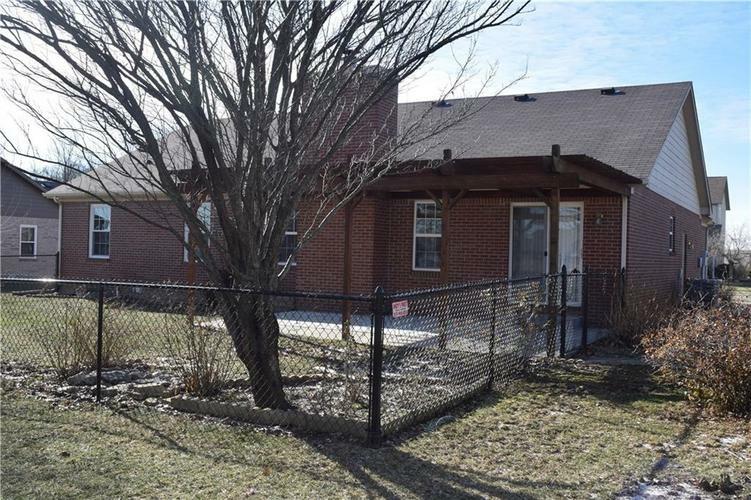 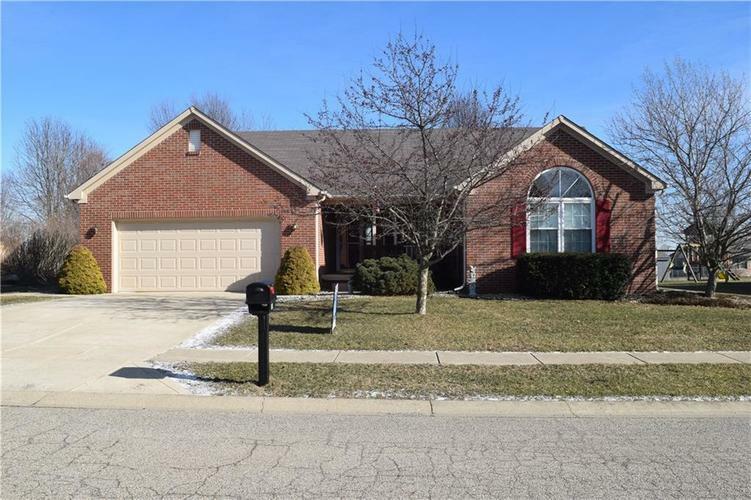 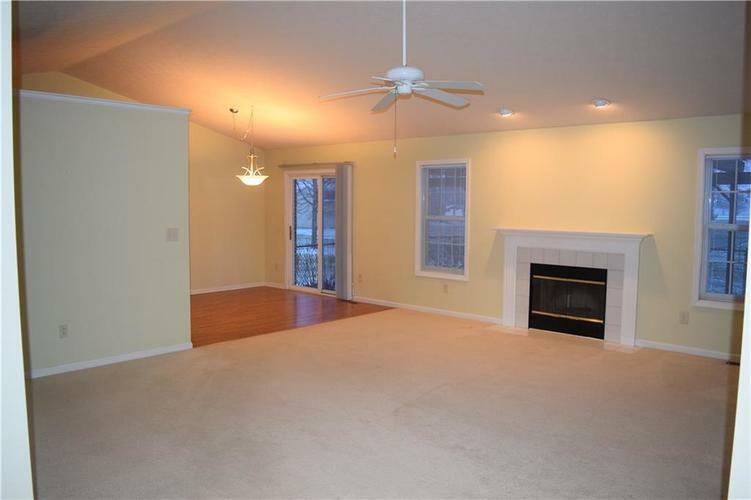 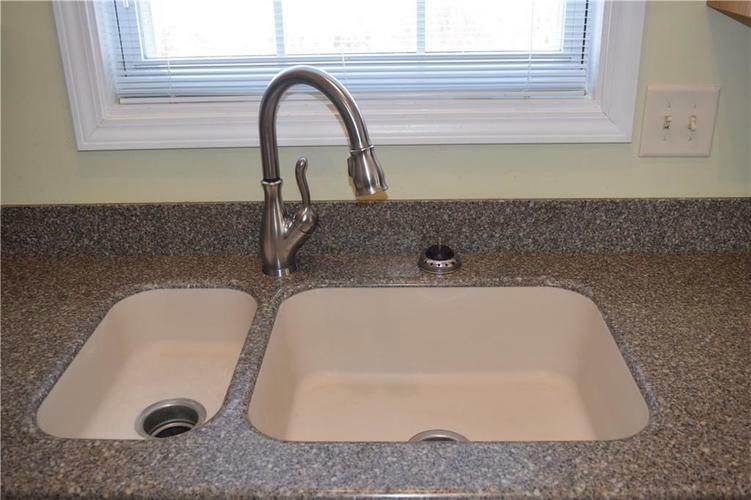 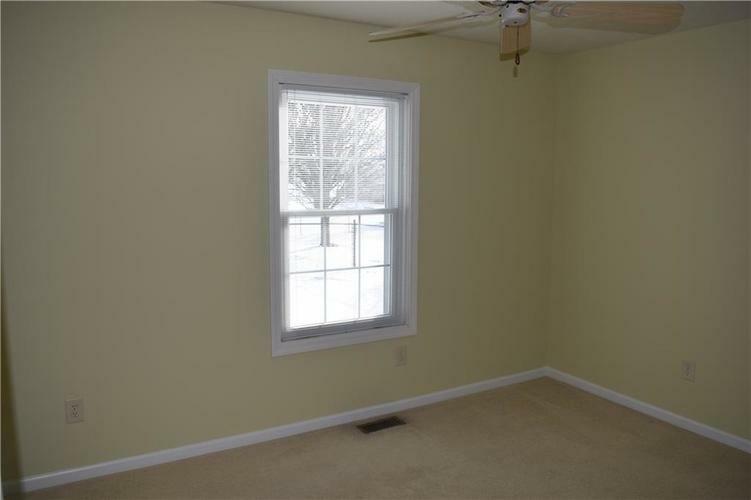 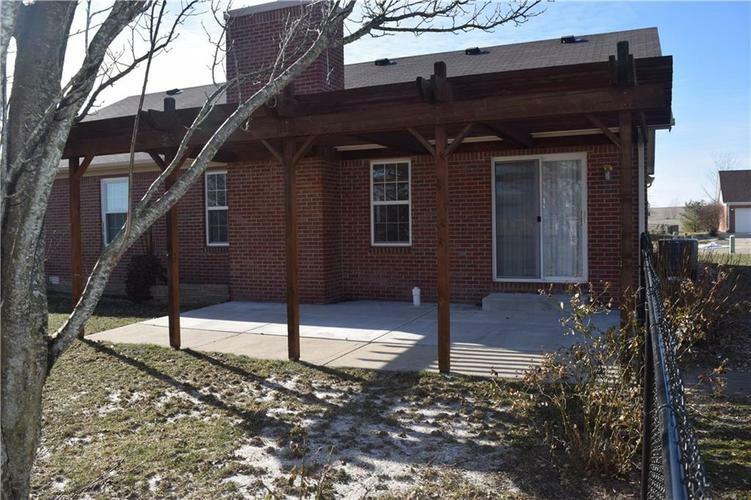 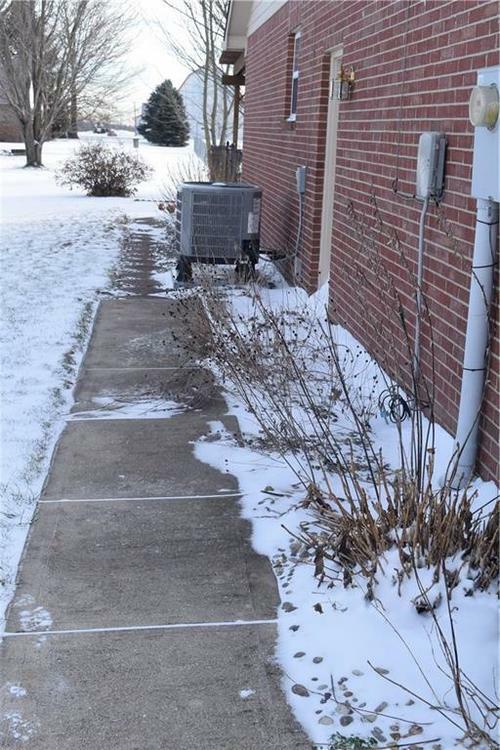 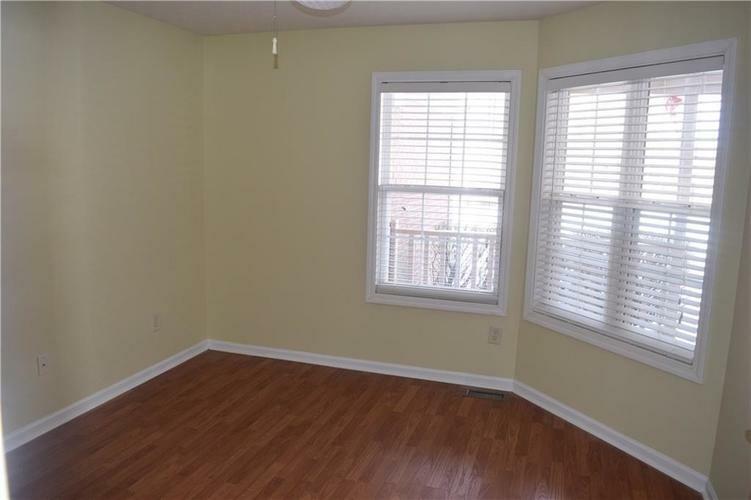 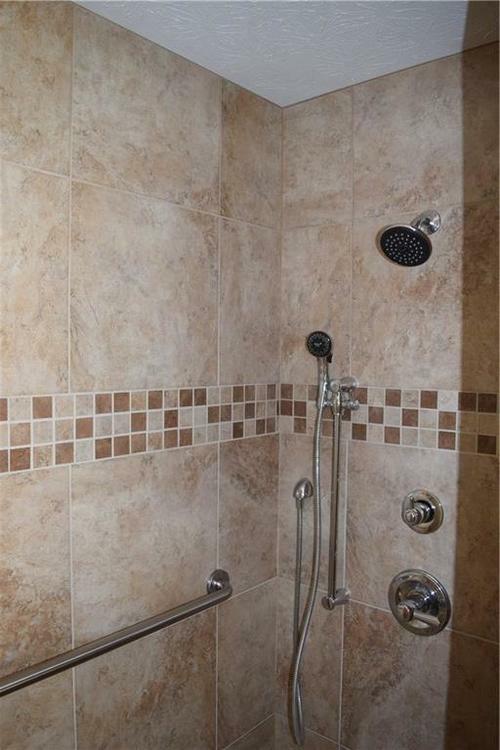 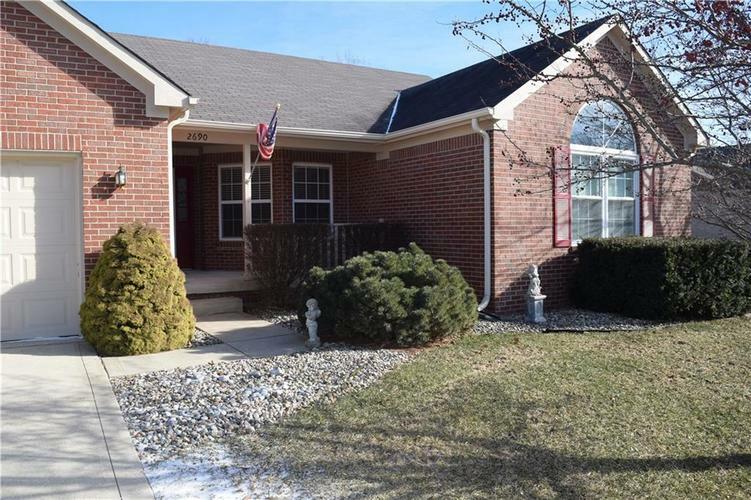 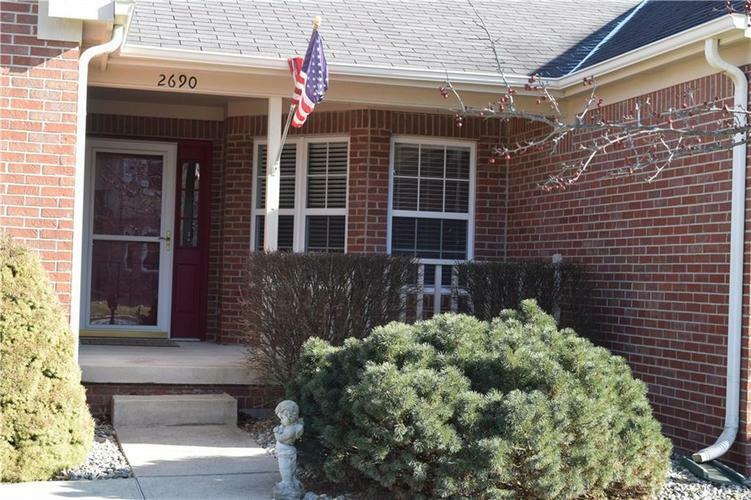 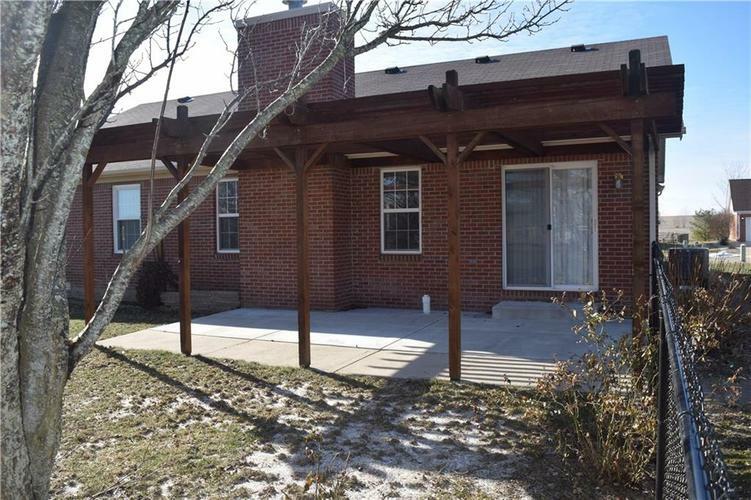 Brick Ranch home with 3 bedrms, 2 full baths. 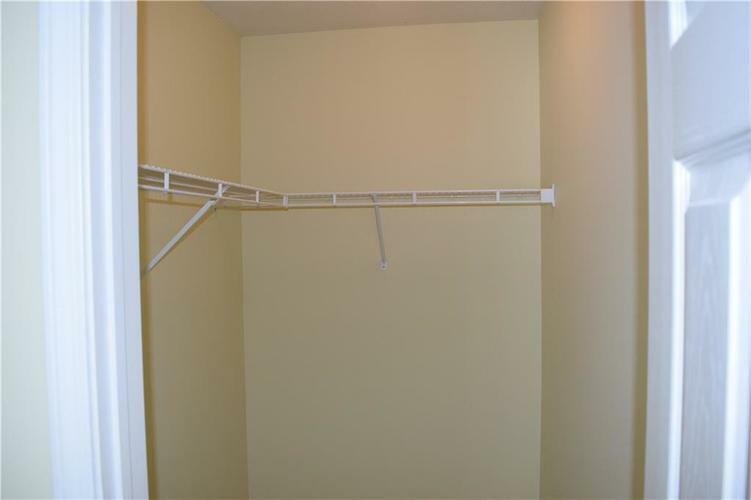 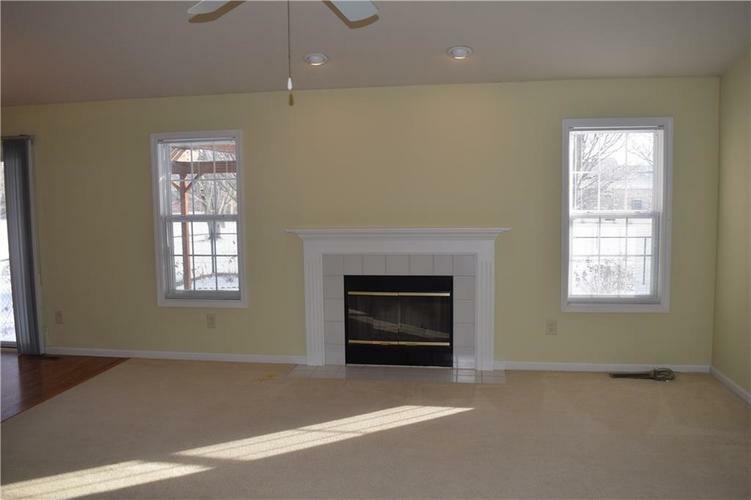 Every room, closet and grg newly painted, Great Rm has Woodburning Fireplace, recessed lighting. 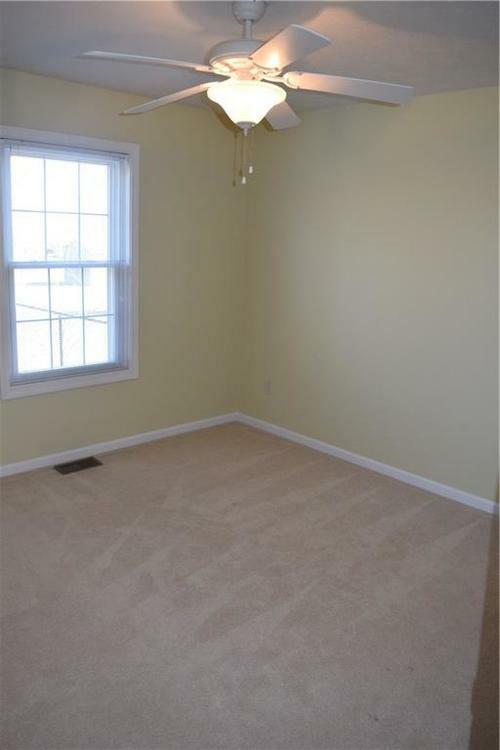 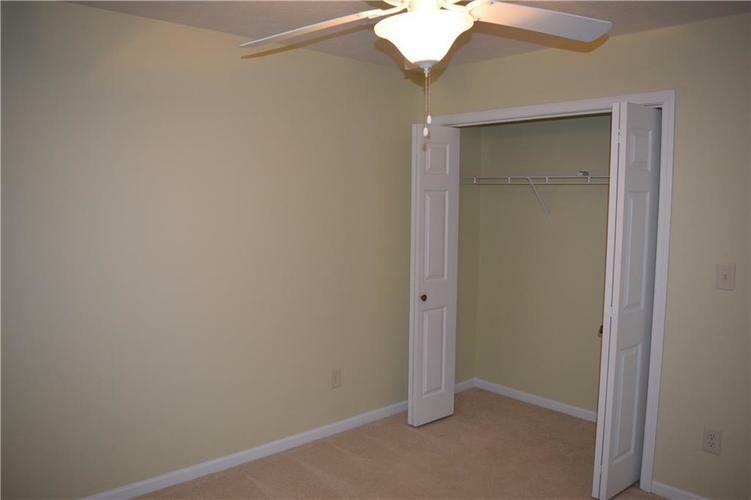 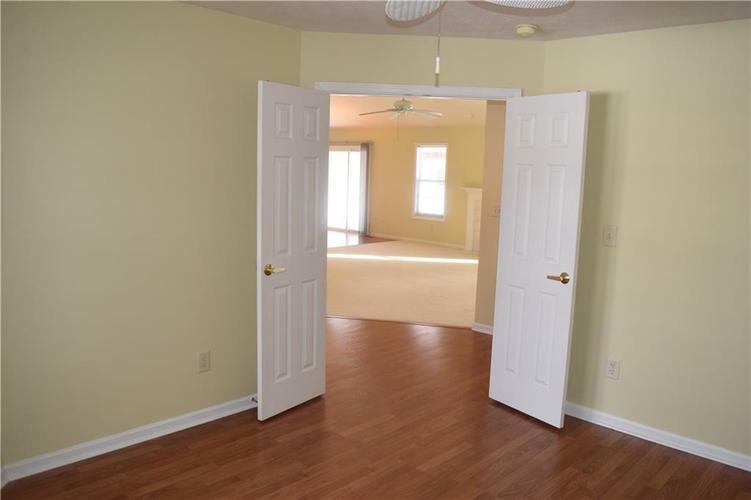 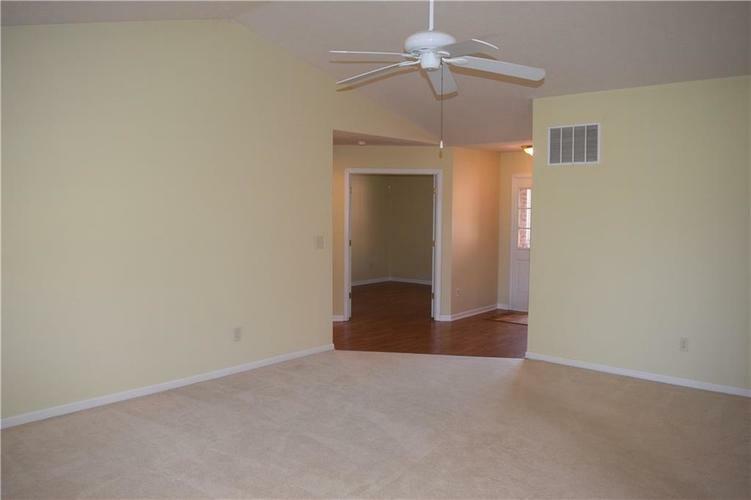 Vaulted ceiling in Great Rm and Master Bedrm. 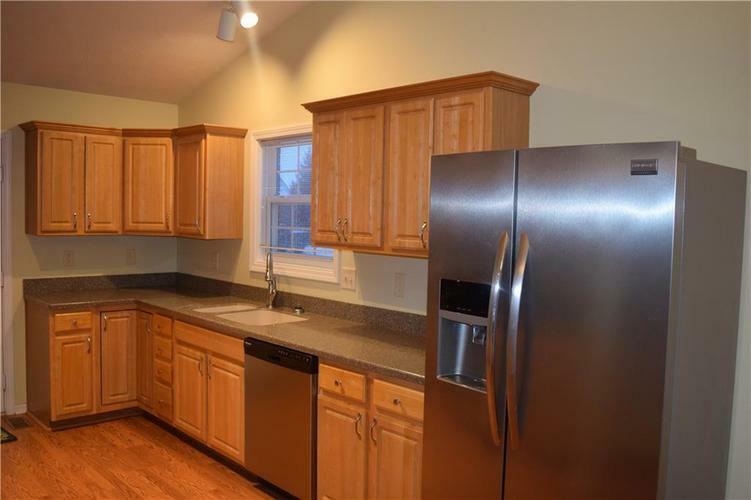 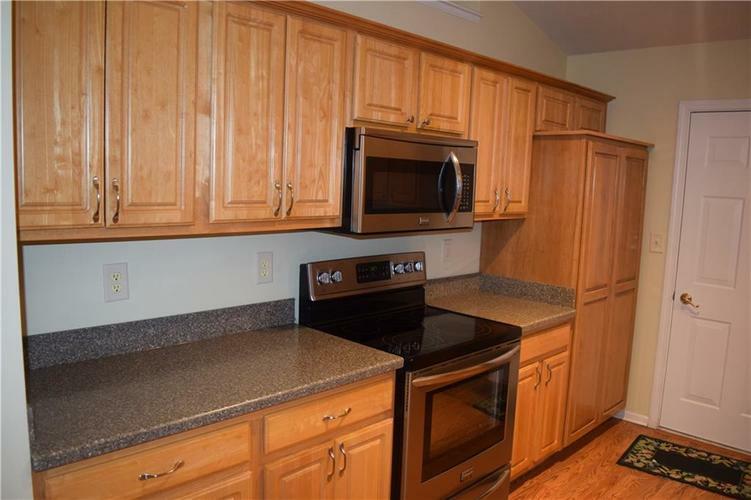 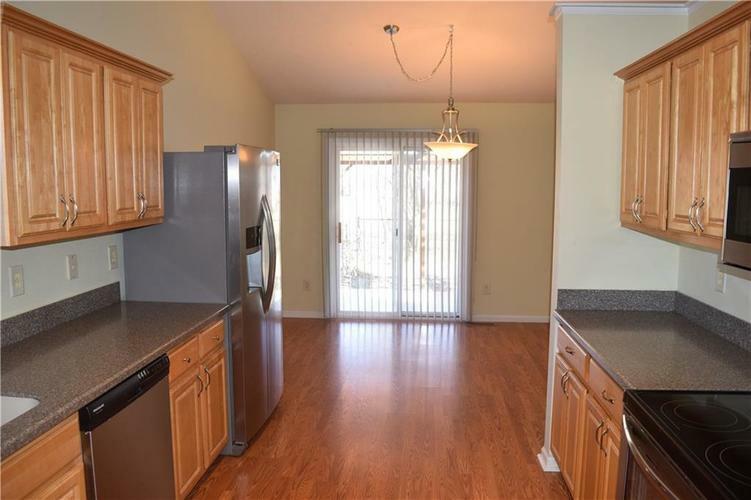 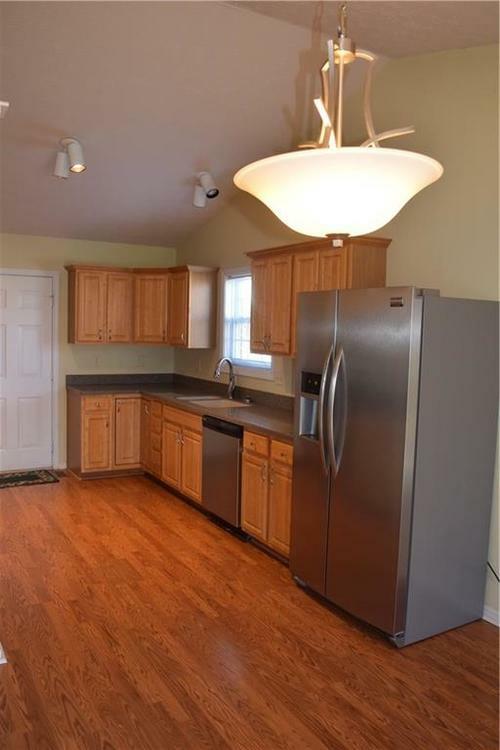 Kitchen has Oak Cabinets, New Pantry Cabinet, SS Appliances 4-5 yrs old, Corian countertop w/molded in sinks 2 yrs old, Newer laminated hardwood flooring in Entry, Kitchen, and Den/Library. 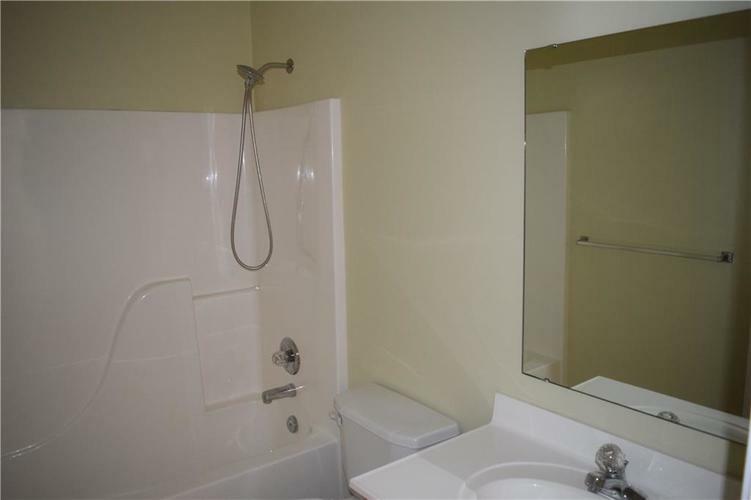 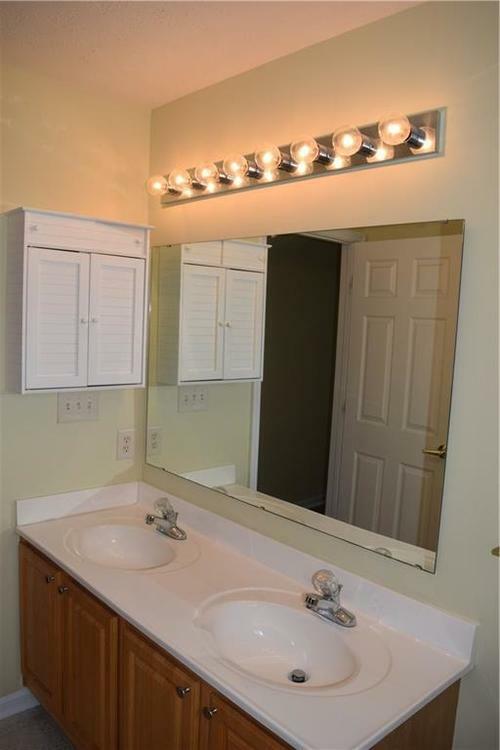 Master Suite w/dual vanity sinks, remodeled with newer tiled shower. 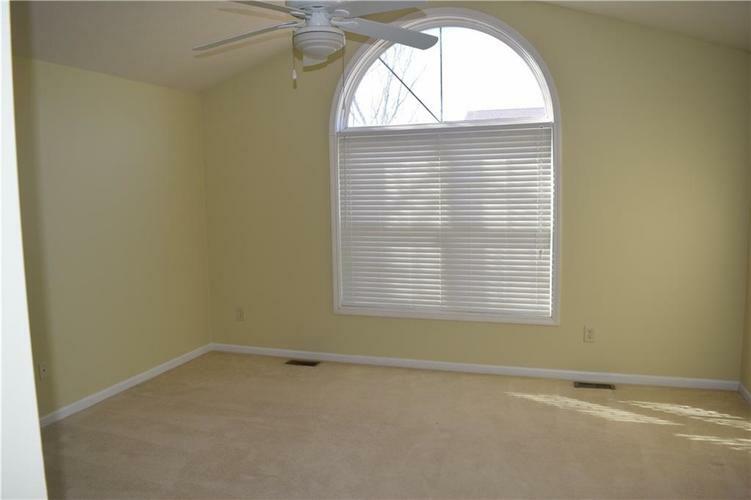 New windows in all bedrooms. 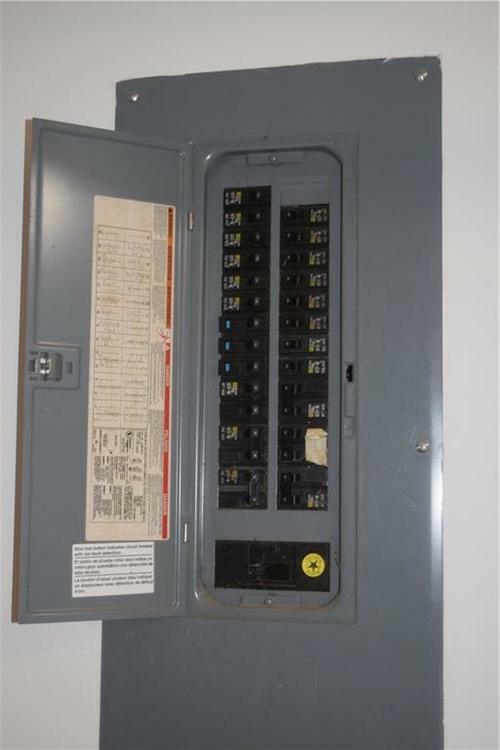 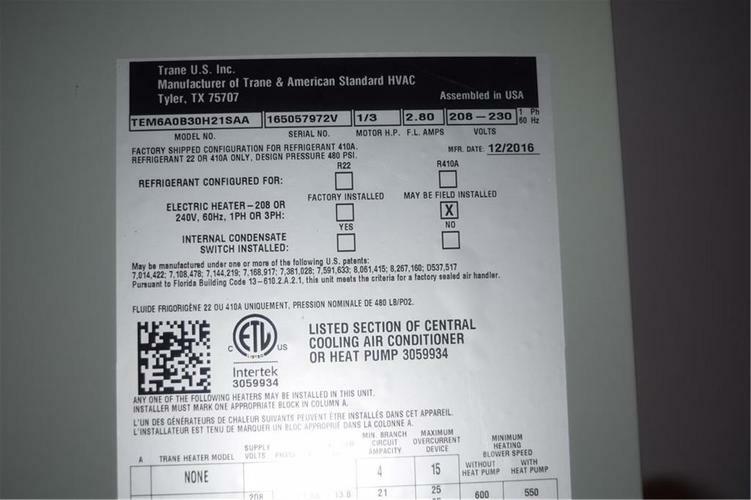 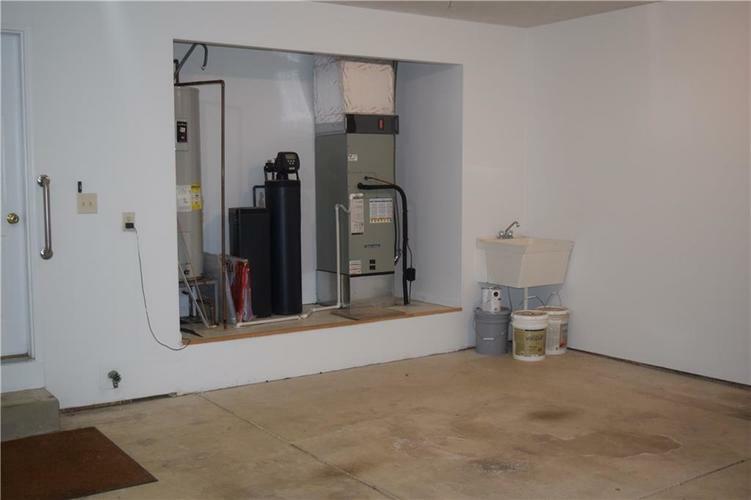 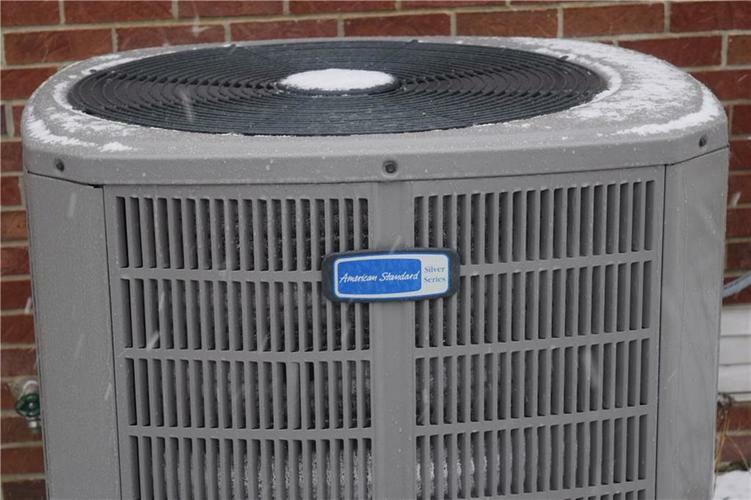 $7000 HVAC system-1 year old, water heater 4 yrs old. 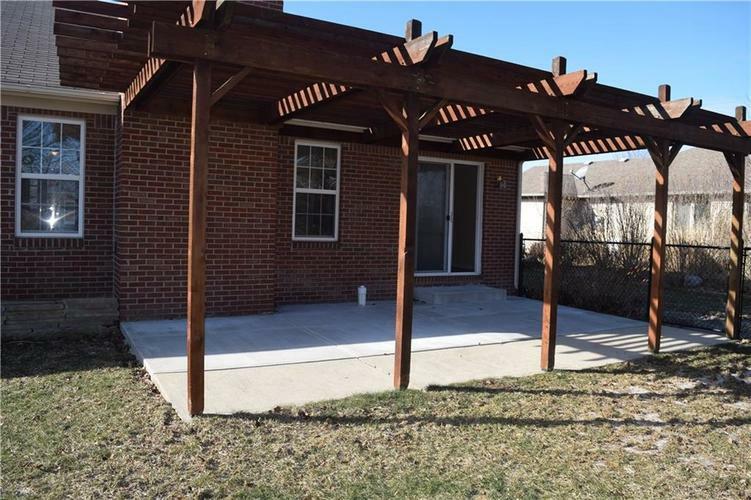 The garage measures 23x21 483sf has a service door and utility sink.. Patio w/nice pergola measures 14x22, new black chain link fencing. 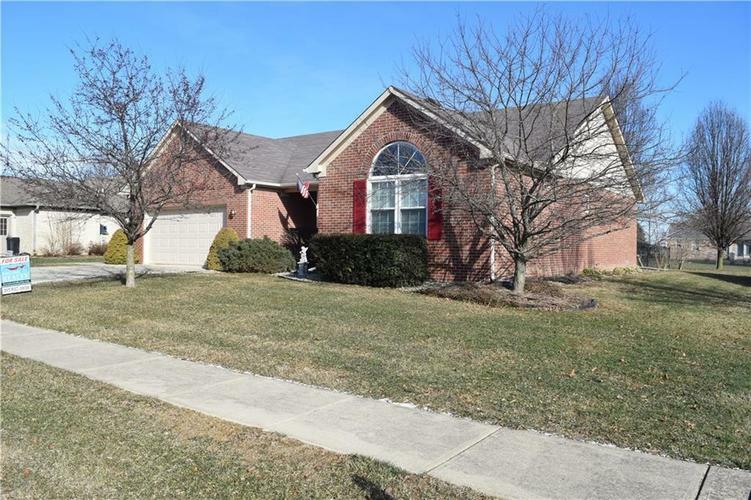 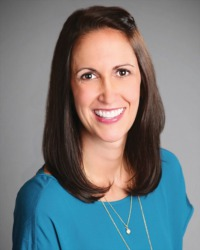 Listing provided courtesy of Karen Lewis Realty LLC.